Resort holidays aren’t for you? 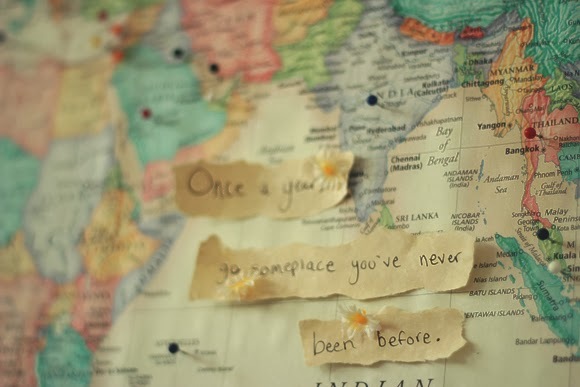 You’re an adventurer who wants to go out and explore the world? Or has my blog inspired you to become one? Then this section is for you. I spent three months in that beautiful country and I promise, you won’t get bored. There’s so much on offer. Beautiful landscapes, Maya ruins, volcano trekking, Salsa dancing, colonial architecture, indigenous communities… you get my point. Though the country might not be the top item on your Bucket List (yet! ), here is an overview of what to expect and what to do in this beautiful country. Check out my photos of Oman in the Photo Galleries section of the blog – maybe these can convince you to move it up several spots on your ‘Places to See’ list. Ever wanted to backpack through Thailand? Then, here’s a little overview to begin with. I’m currently working on more info as for preparation of your trip (e.g. Visa or what to pack), things to do, shopping, food, and so on.